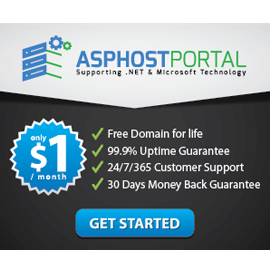 CloudHostingASP.net is designed to help ASP.NET beginners and experts. The site was founded in 2014 by Anjali, Ethan, Sarah, and Robert, who are professional ASP.NET geeks. Our experts have been evaluating many hosting companies for many years. The business aims to provide people with better products at cost-effective prices.